Ultra Thai is a wildcrafted strain of Thai Kratom. It is also known as wildcrafted Maeng Da. 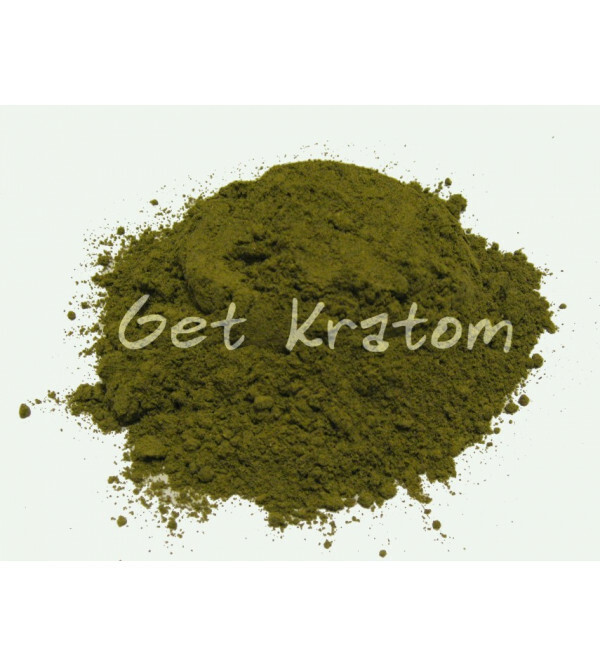 This is the strongest strain of wildcrafted kratom we have ever had; it is exceptionally relaxing. If you like Thai Kratom, you're going to love Ultra Thai Kratom. By buying this product you can collect up to 28 loyalty points. Your cart will total 28 loyalty points that can be converted into a voucher of $5.60.